Using big data in banking just makes sense. You are protecting assets, providing customer service, and managing infinite amounts of data within your bank, while facing the reality of financial crimes and identity fraud. How does your bank or financial service firm create a customized and consistent experience for your customer in a reliable, secure solution? In your fast-paced environment, you need to capture data while maintaining regulatory standards. We know how to take your information and make it work for you. By applying big data and predictive data analytics, Hendricks Corp has the ultimate solution for financial institutions. 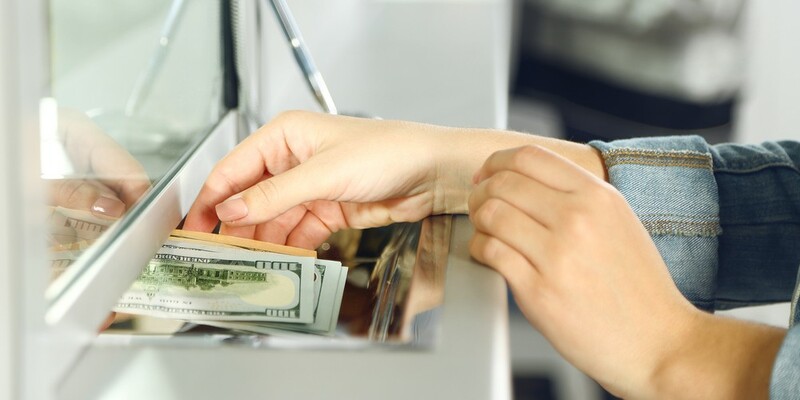 With physical security, enhanced customer service, targeted demographics, money tracking and more, we can help you enter the next level of banking and asset management. Lower your risk, increase your revenue, prevent fraud, and customize your customer’s experience, all with your existing equipment. Contact us to learn more about how you can use Hendricks Corp’s smart solutions in banking and financial services.